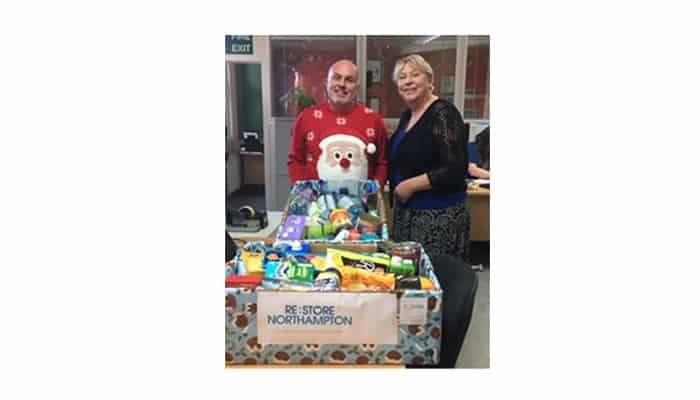 Staff at Volvina rallied together for the second year in the run up to Christmas, to donate foodstuff/essentials for the local ‘Restore’ charity in Northampton, as part of their yearly ‘Reverse Advent Calendar’ campaign. The charity is run by Central Vineyard church, and their aim is to support vulnerable people in Northamptonshire through practical means. They offer support and practical training to those who need it, working in partnership with local services, businesses and faith and community organisations. 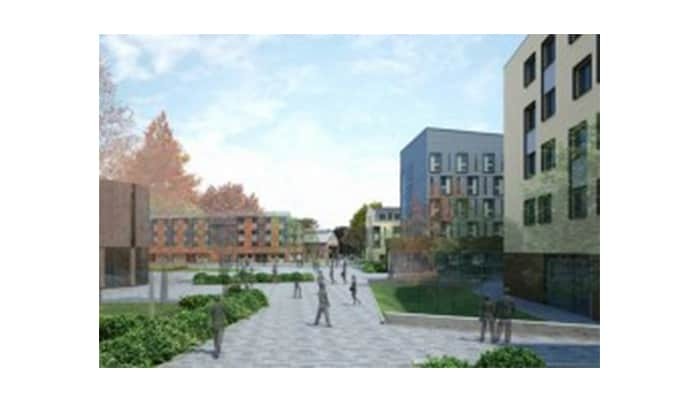 Volvina are very happy to be working alongside CODE student accommodation on their brand new build in Coventry. 1192 rooms will be built and completed by summer 2019, with Volvina manufacturing and installing all curtains and tracks. CODE Students were awarded the ‘Best student accommodation operator’ in the UK in 2017, to add to numerous other awards they have had over the past few years and Volvina are proud to be working alongside them once more. 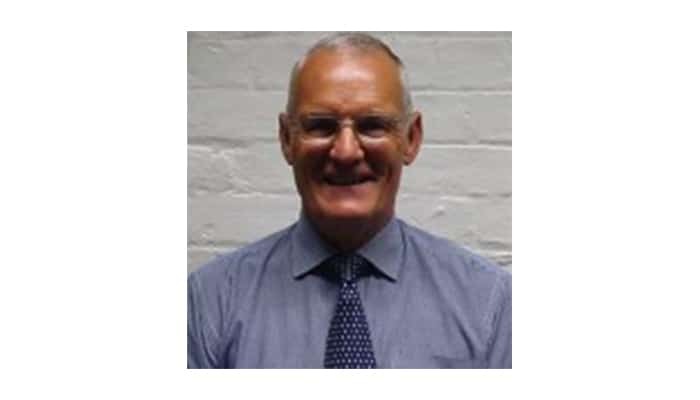 We say farewell to Mark Stewart, one of our Area Sales Managers as he decides to take early retirement. 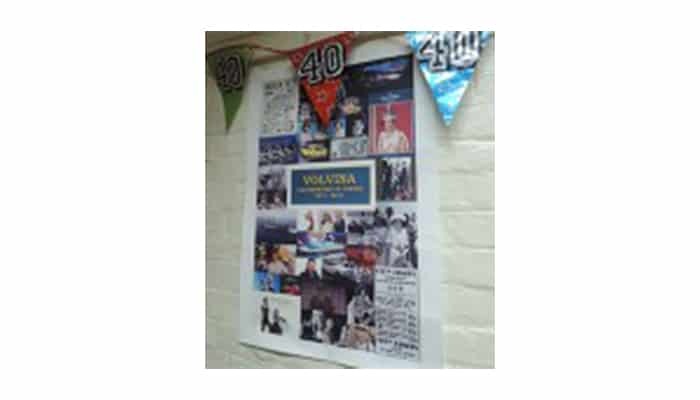 Mark has worked for Volvina on two occasions totalling around 10 years and built up a good customer base within his area. We would like to take this opportunity of wishing Mark a happy and rewarding retirement together with his family. 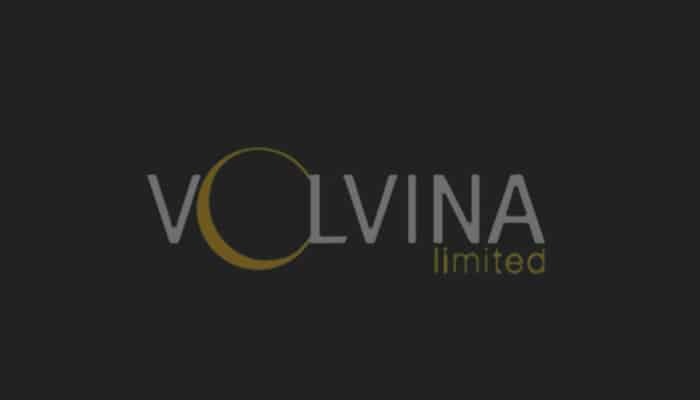 Volvina celebrates its 40th anniversary today! From our humble beginnings in 1977 to the success we are today. Sally & Roger would like to thank all their staff both past & present for their services and loyalty over the years. 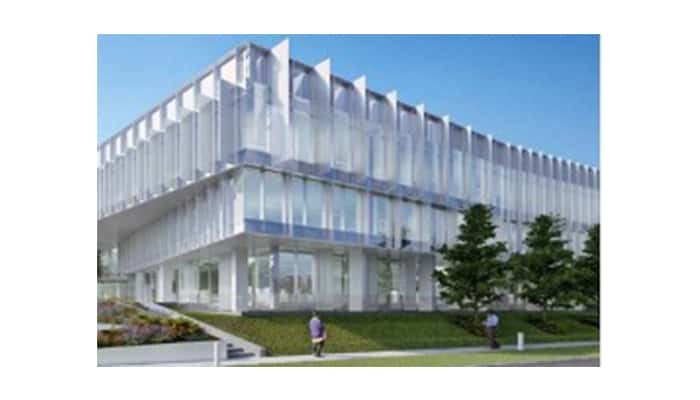 We are pleased to announce that we have been appointed by SDC Builders in Bedford, to supply and install the blinds for Units 26/27 at the Cambridge Science Park, a project they are currently working on. Volvina are delighted to be able to add this to our portfolio of projects, extending also, our working relationship with SDC. 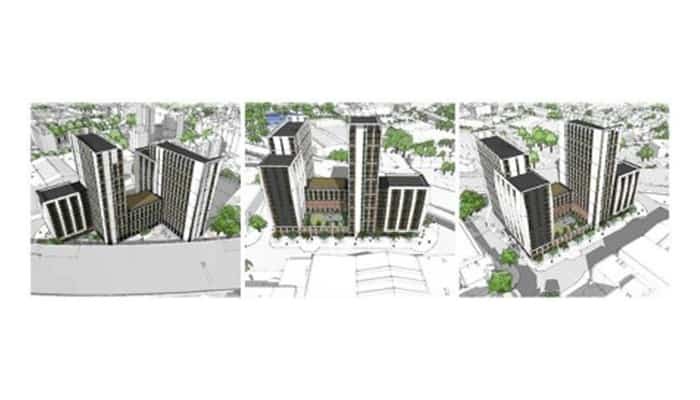 Volvina are delighted to have secured the curtains and tracks for the new accommodation build in Leicester for ‘Jamie Lewis Residential’, further extending our excellent working relationship which has seen us work alongside them since 2011. 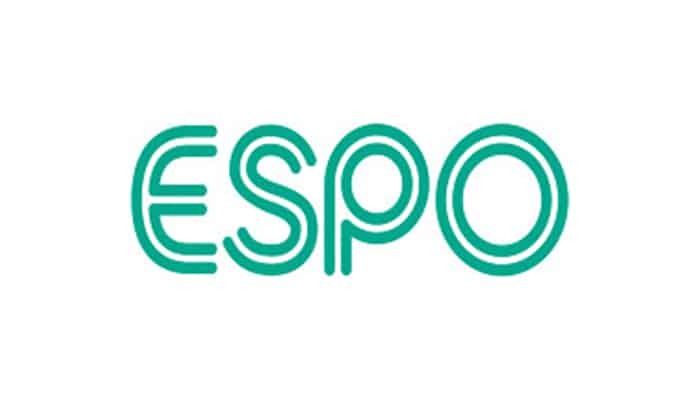 Volvina have been accepted onto the new ESPO framework agreement for ‘Curtains, blinds & associated products & services’ until June 2019. ESPO is used effectively within the education sector as well as the Blue Light sector, Central & local government, Charities & housing associations, Local authorities and the NHS. So a great achievement by the Volvina teams!